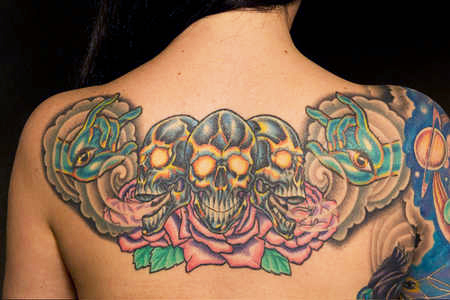 Skull tattoos make a powerful statement, the skull as a tattoo design is very popular and has many meanings and symbolism often unique to the individual. 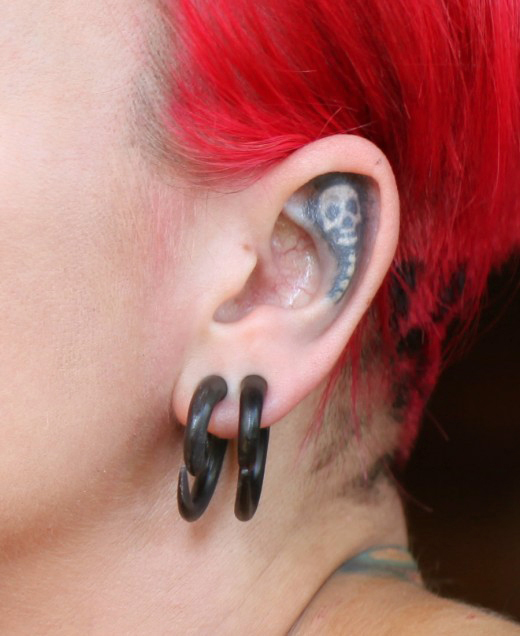 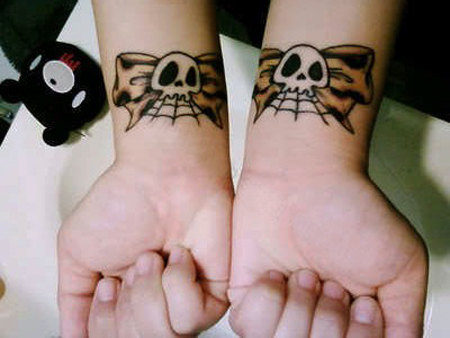 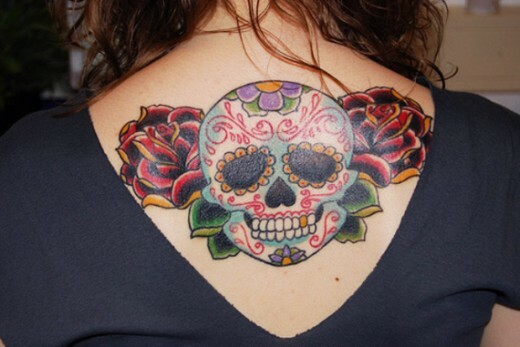 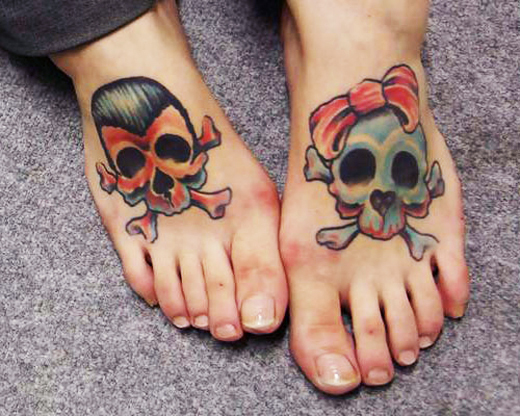 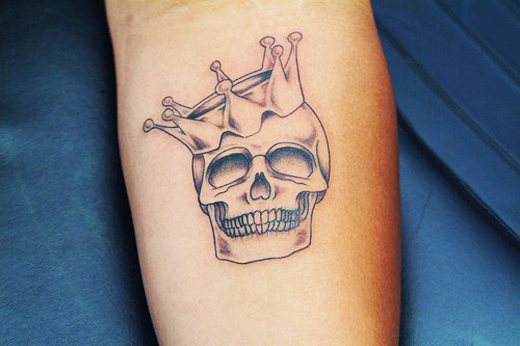 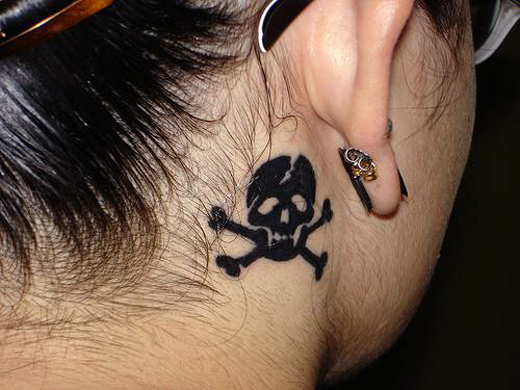 Skull tattoos have been a favorite design since the heyday of sailors and exploration. 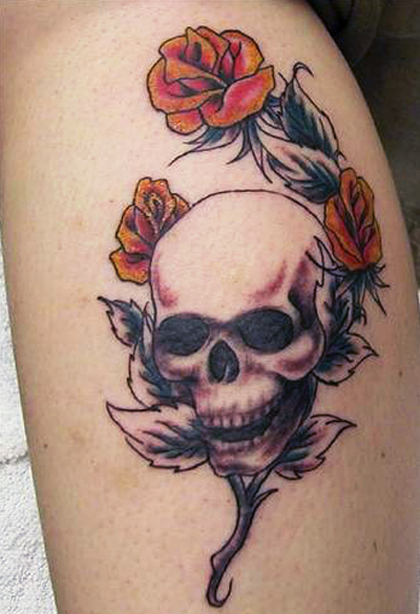 Today, skulls are often associated with death and decay. 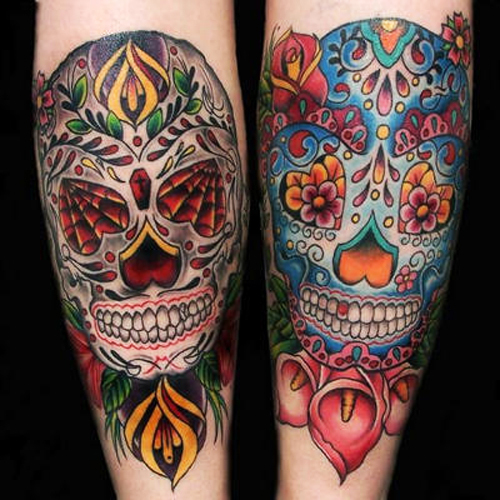 There are a number of meanings that can be taken into account for skulls, whether it represents the passing of life or another form of personal connection. 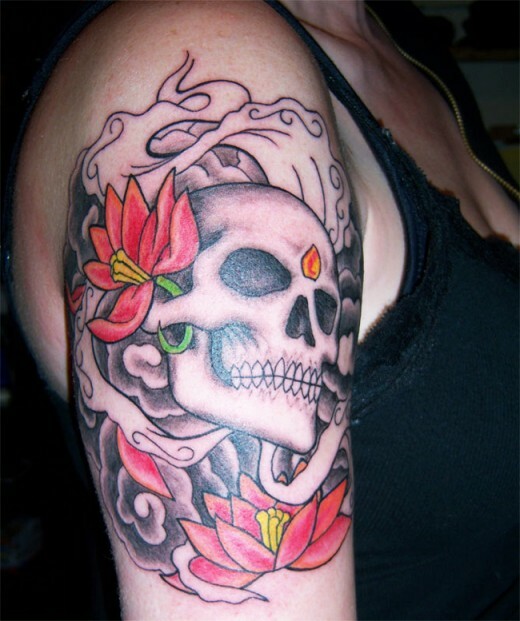 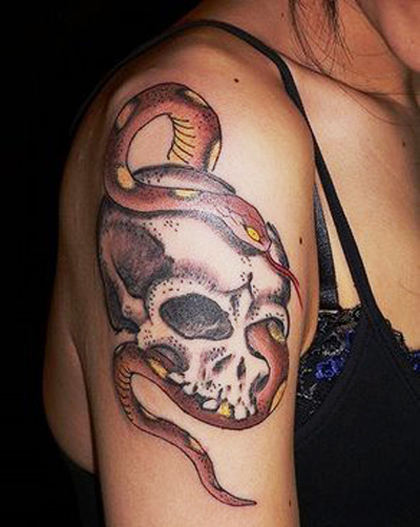 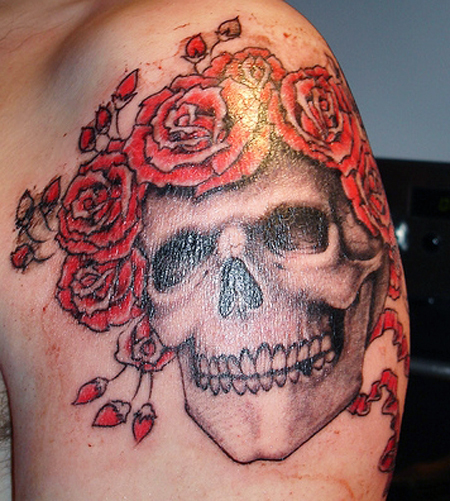 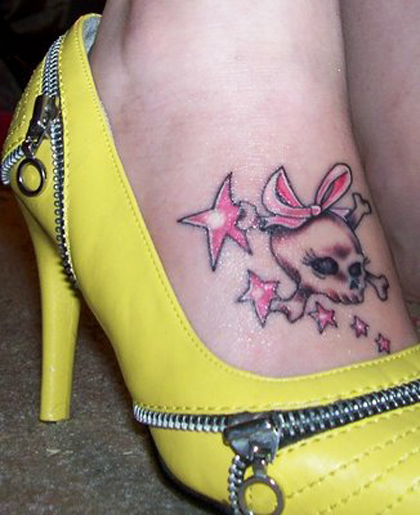 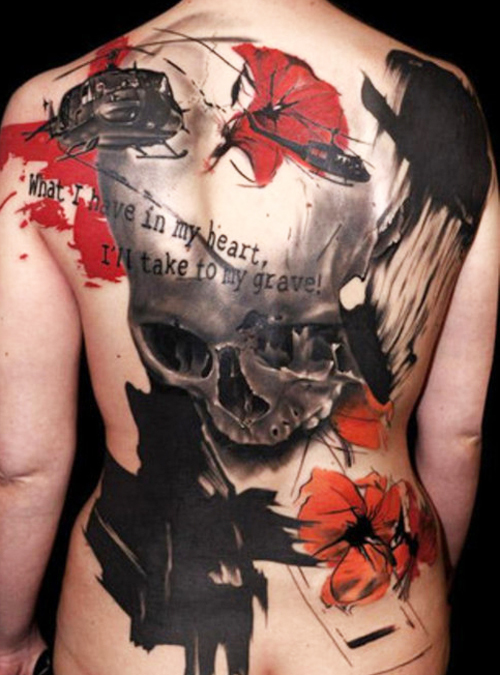 If you are interested in finding the best tattoo skull tattoo designs, you are in luck. 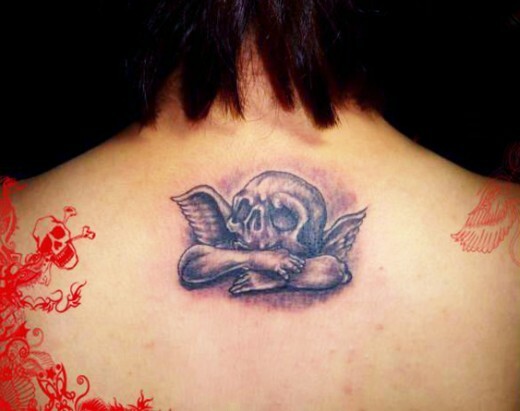 In this article I am going to share with you the best printable designs that you can bring straight to the tattoo shop. 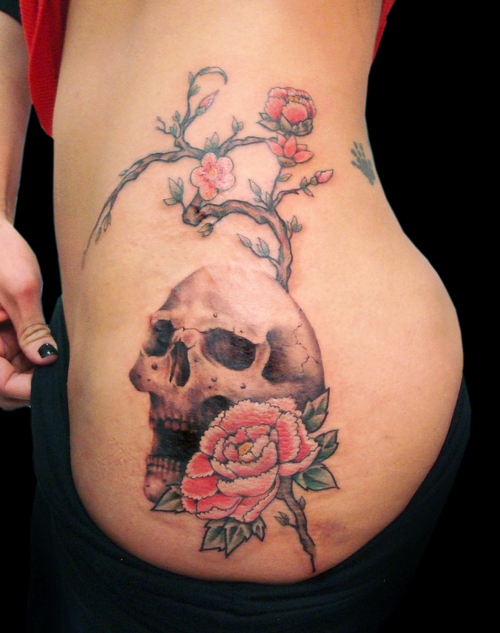 I have done a lot of research on this topic and I think I can help you with your newest tattoo. 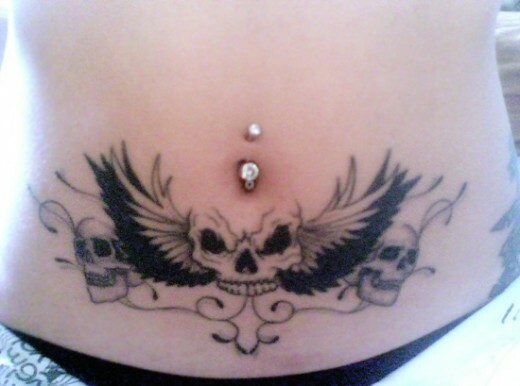 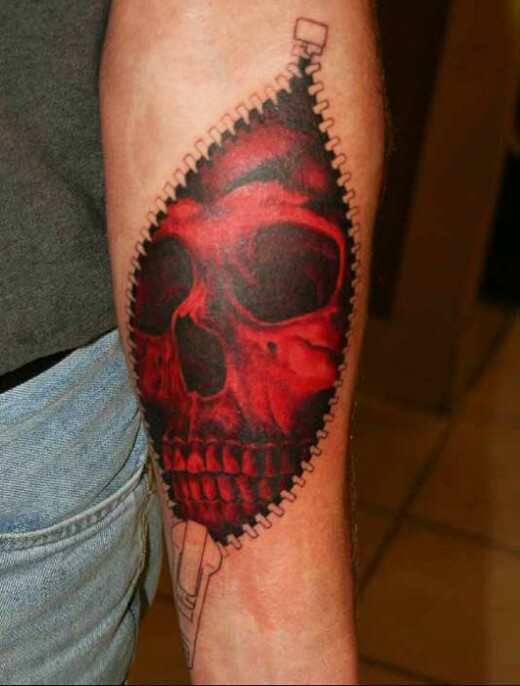 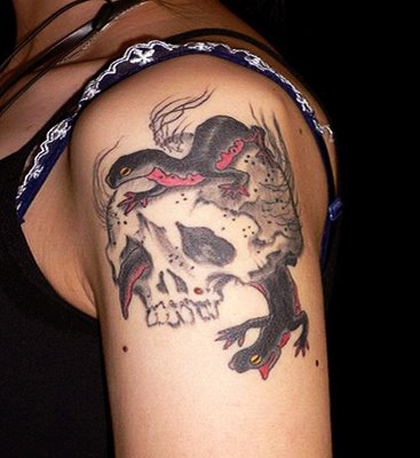 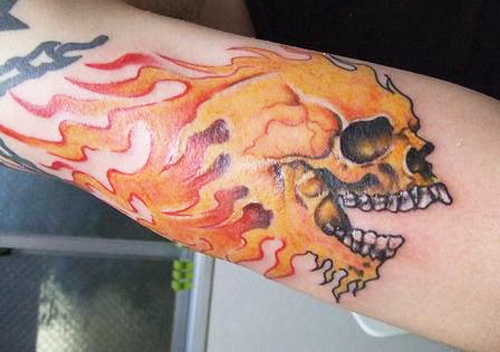 The skull design is often combined with a variety of other design elements such as angel wings, crosses, dragons or flames to make a truly unique skull tattoo design. 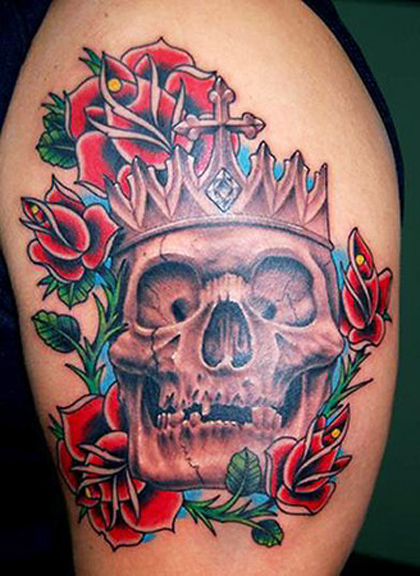 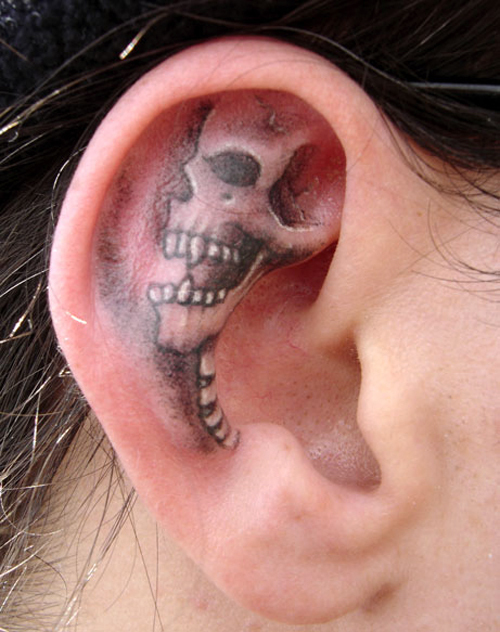 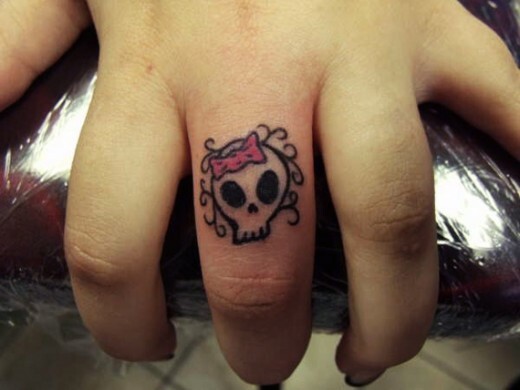 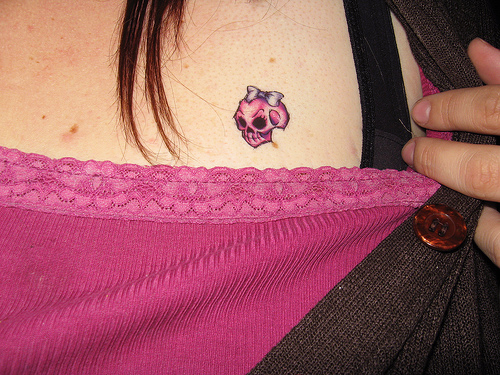 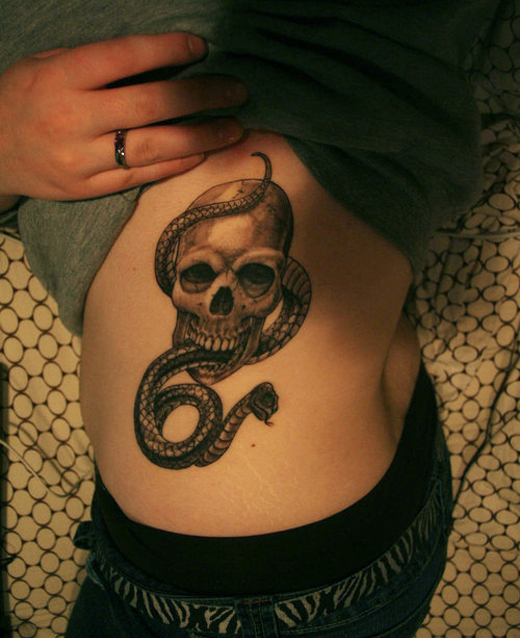 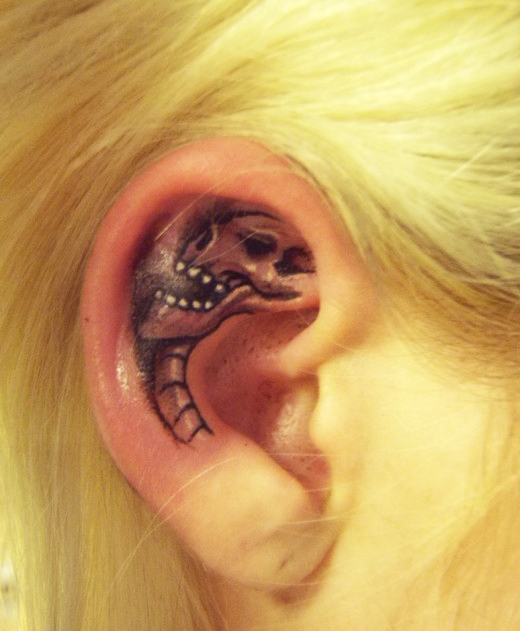 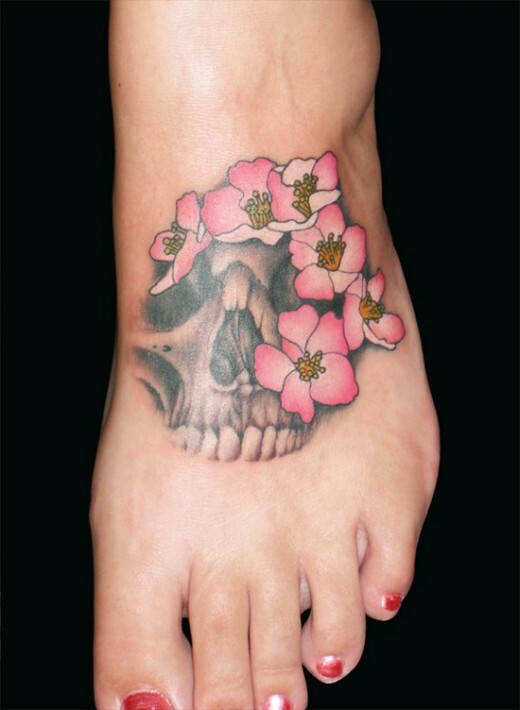 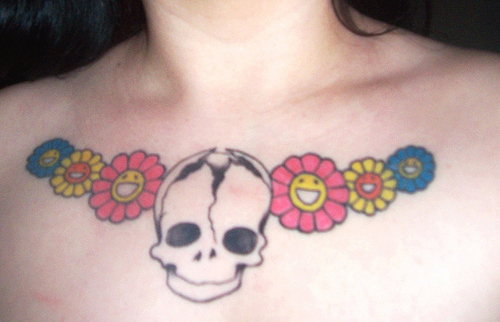 Feel free to tell us about this cool selection of skull tattoos designs for 2012.